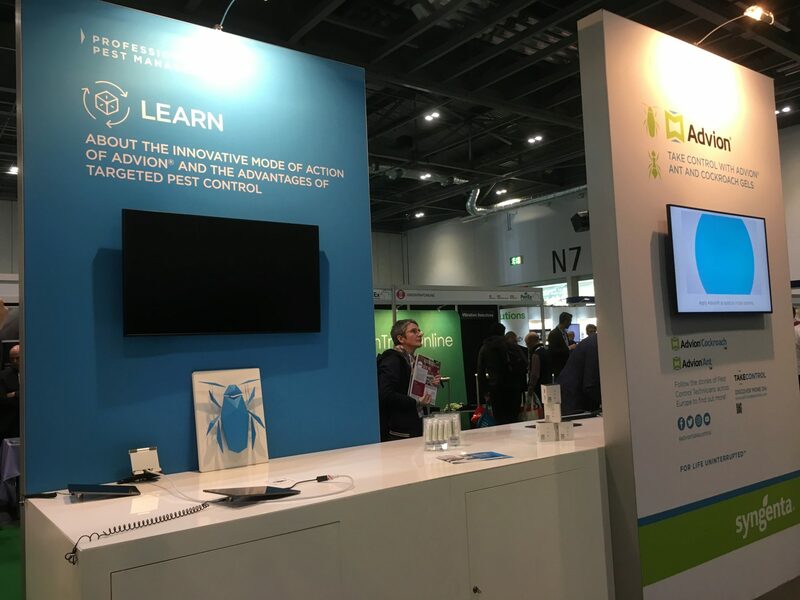 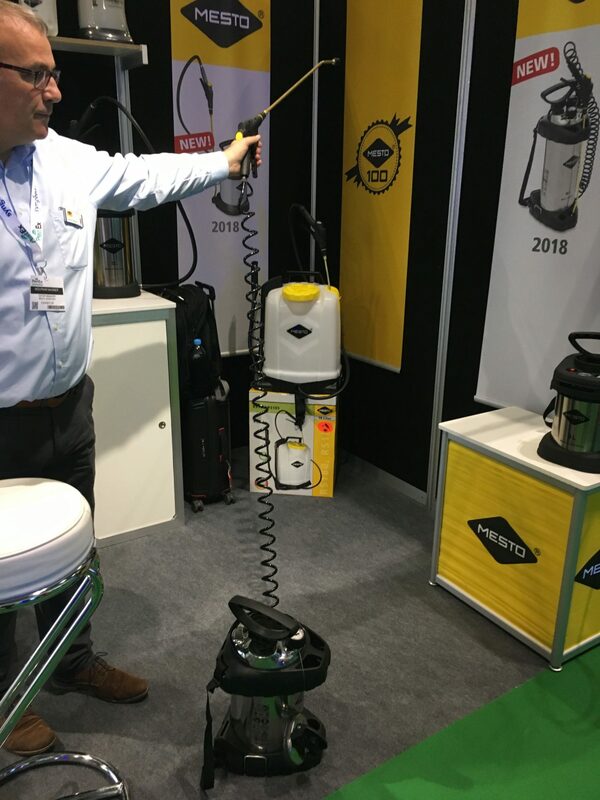 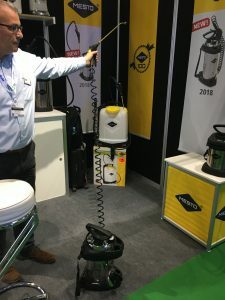 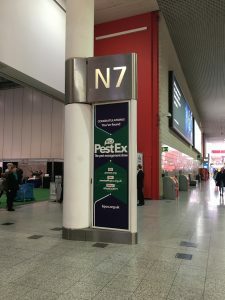 Held in 20-21 March 2019 at the ExCeL Exhibition Centre, London, the BPCA PestEx event brings together again the most important people of the pest control industry. 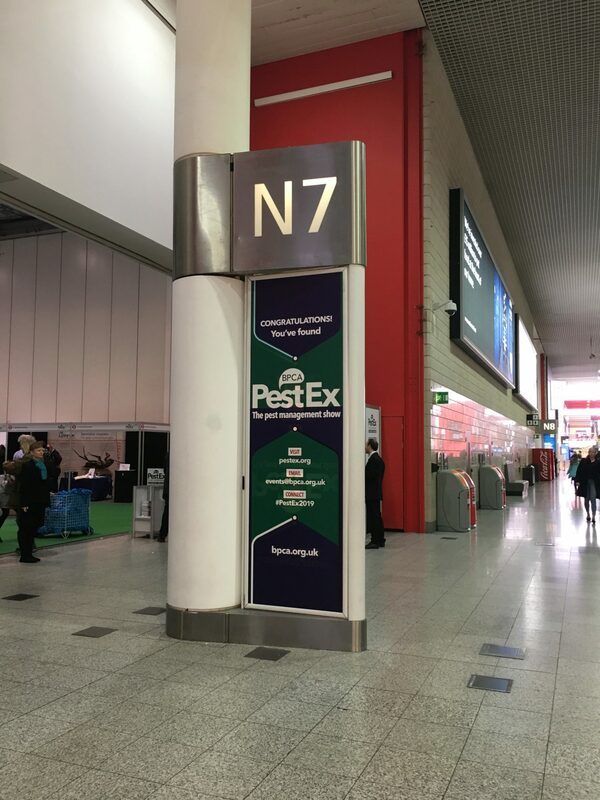 Through exhibitions and conferences, PestEx will be the event that brings together anyone interested in public health pest control. 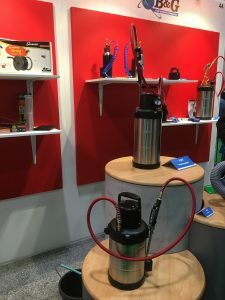 Visitors will be able to attend seminars, conferences, and as always, they will be able to see the latest products of the industry by checking the wide range of manufacturing, distributing, and service companies exhibiting their work. 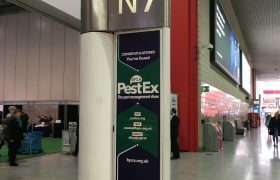 Pest Ex is the UK’s largest trade exhibition and conference for the pest control industry, with the British Pest Management Awards (BPMAs) being held in the evening of 20 March. 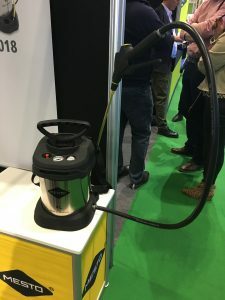 Due to the increased demand and interest in this event over the years, the 2019 one is set to take place in two seminar theatres and 2,500m2 of exhibition hall, in order to accommodate all the expected visitors and participants in the BPCA event. With a history of almost 35 years, Igeba has constantly developed their products into some of the most wanted on the market. 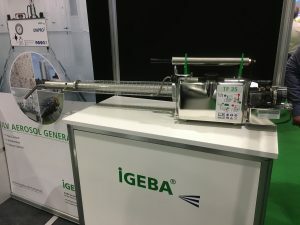 As they focus on vector control, whether it is plant protection or disinfection of pests, Igeba has become a big supporter of the preservation of the habitat around us. 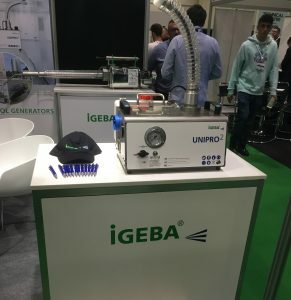 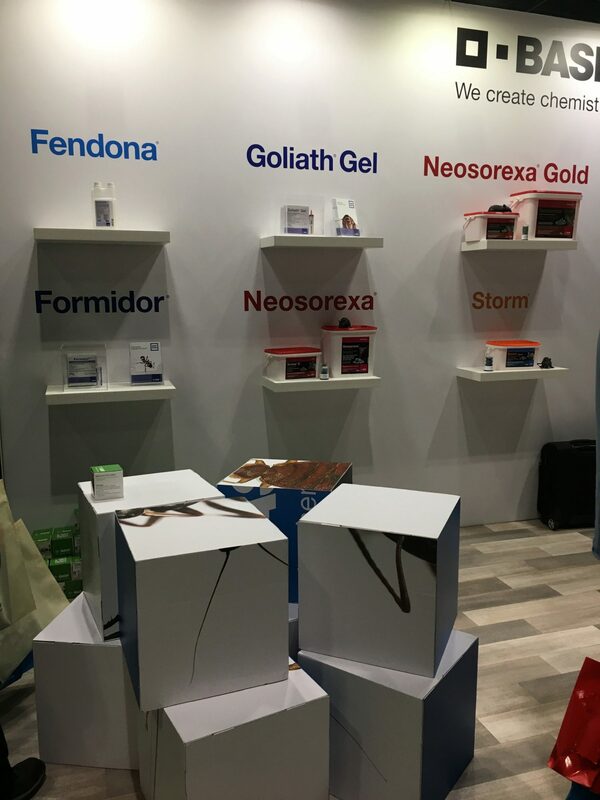 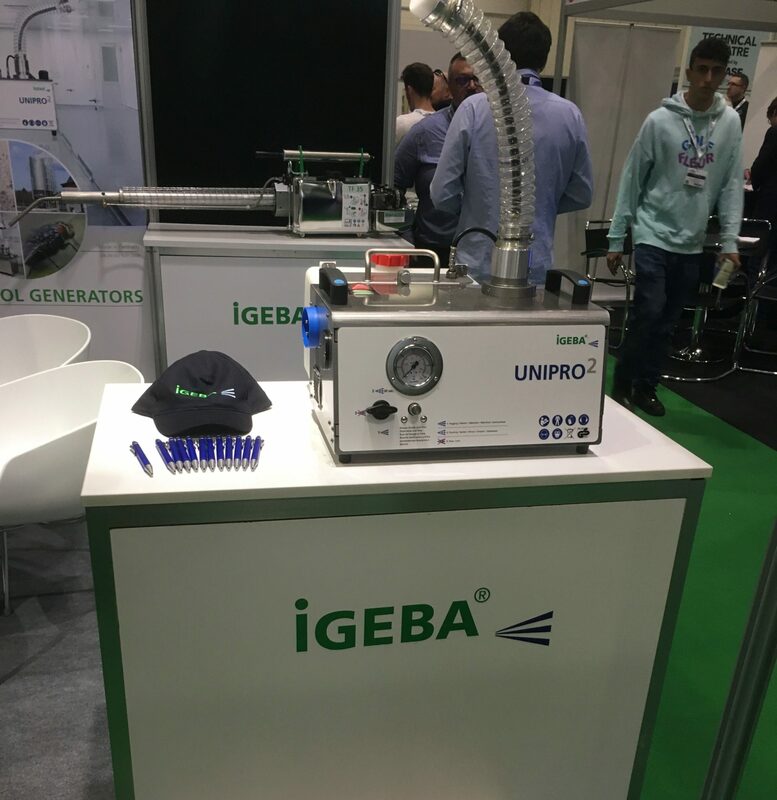 Developing products like foggers and sprayers, used for the fight against pests, and set to meet the expectations of a professional or individual client as well, Igeba has expanded in over 100 countries, also offers support for their customers. 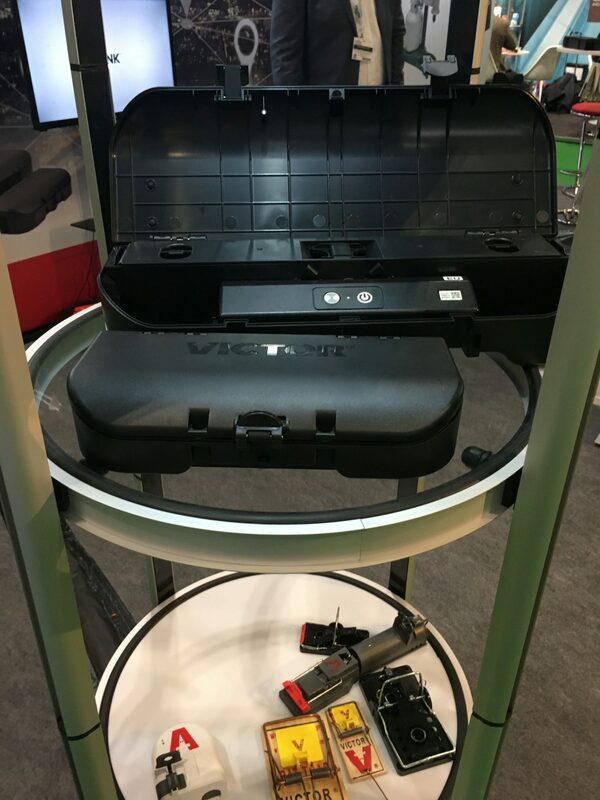 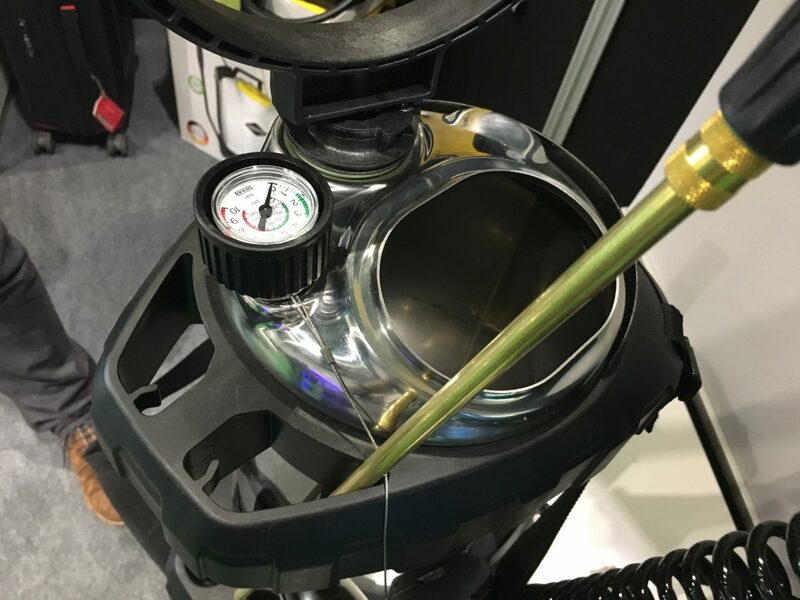 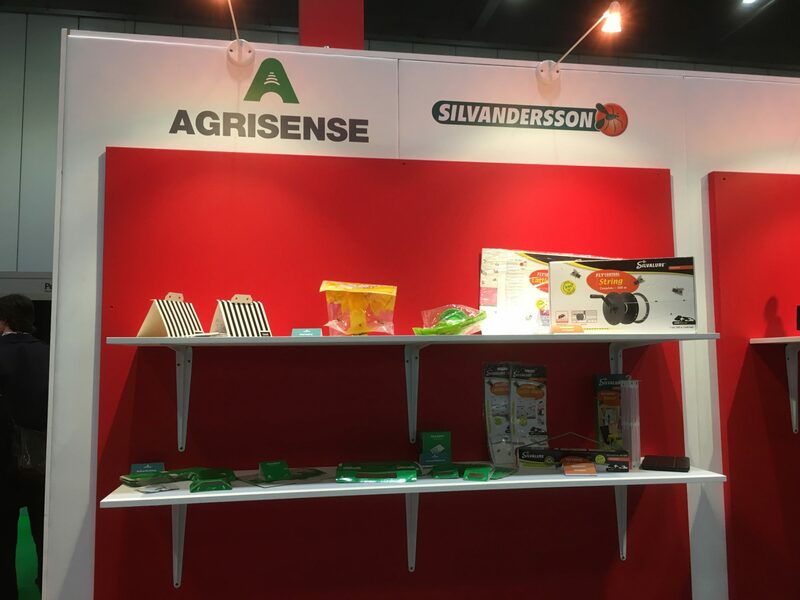 At Fruit Logistica, they exhibited they latest equipment, showing Thermal Fog Generators, ULV Aerosol Generators and Fogging Systems to the public. 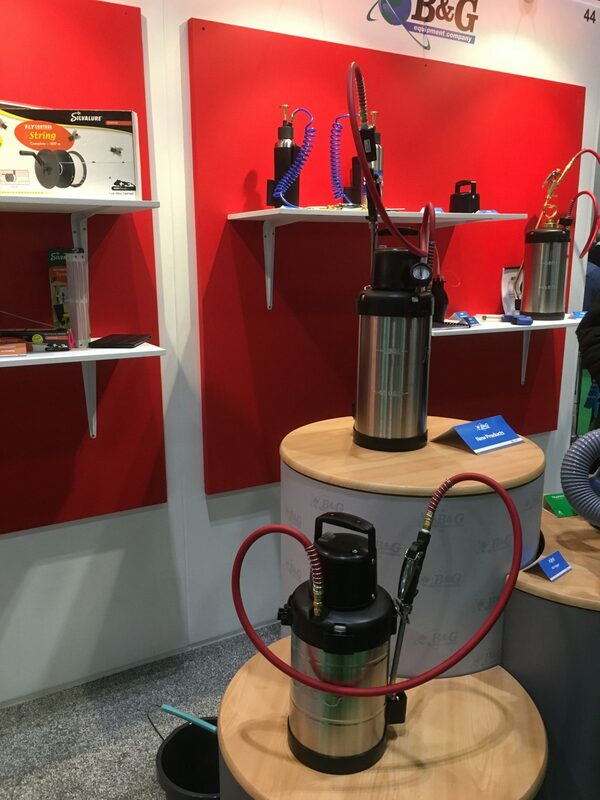 BASF is a German chemical company with subsidiaries in over 80 countries in the world. 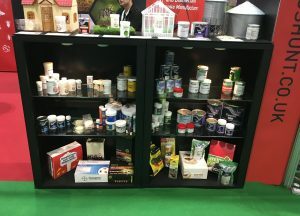 It currently produces a wide range of chemicals such as solvents, amines, resins, glues or electronic-grade chemicals, but they also place great emphasis on production of fertilizers and pesticides. This latter division produces fungicides, herbicides and insecticides. 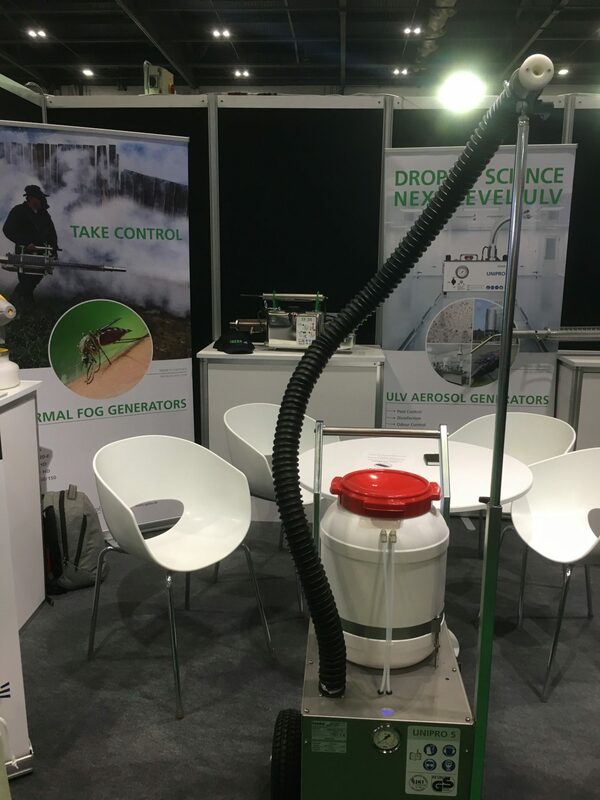 Investing in research and development of new products each year, BASF Urban and Rural Pest Control delivers smart solutions for pest management professionals. Based in the UK, Pelsis has developed leading brands for commercial markets of the industry. 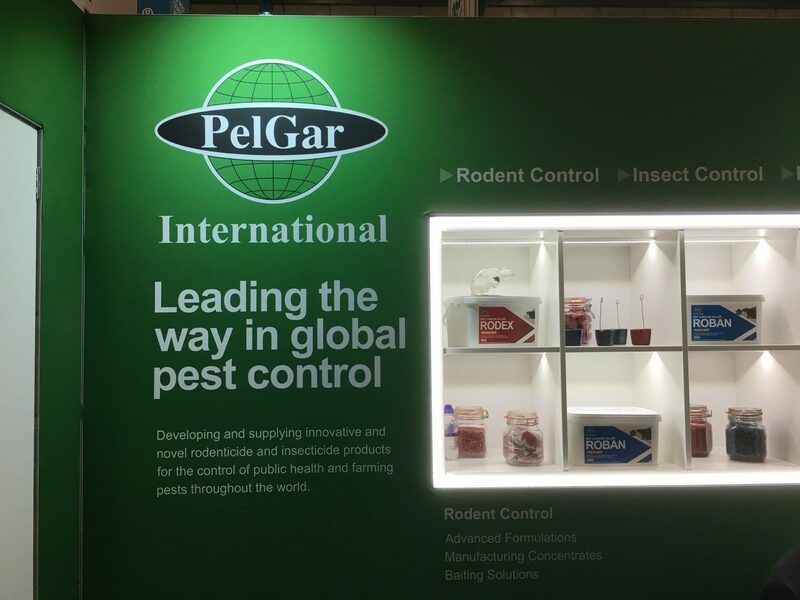 They specialise in flying insect control, bird control, general pest control and washroom hygiene solutions. 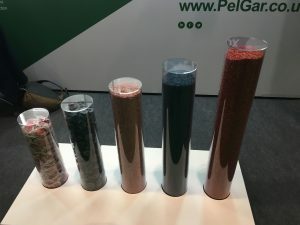 As they focus on their relationship with their customers, Pelsis have developed world class products, that manage to satisfy the needs of their customers, as well as their end users. 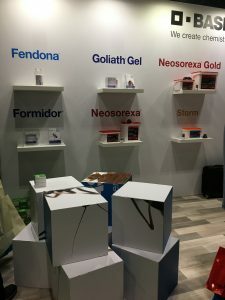 They have several global sites, employing people across the globe. 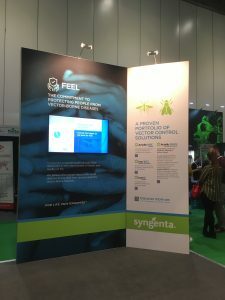 This international team offers high quality services such as customer support, sales and market leading advice. 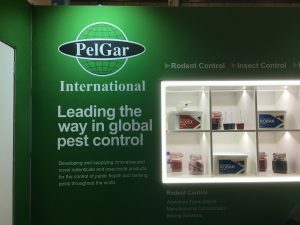 PelGar International is a company meant to develop and supply innovative products to the pesticide market. 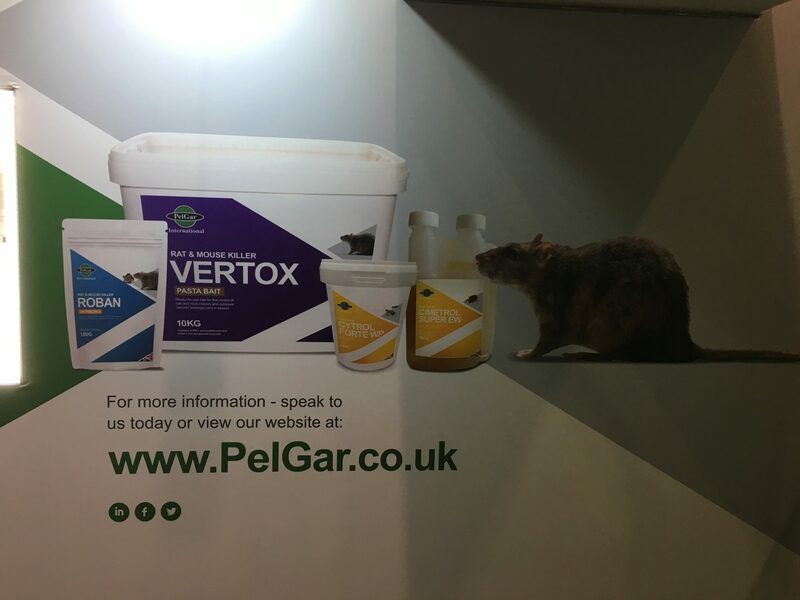 They focus on rodenticide and insecticide products, using active substances that are available in a wide range of formulations, managing thus to provide cost effective control methods. Their products aim to maximise the efficacy against the targeted pest, whilst using methods in which to minimise any risk again the environment, non-targeted species, and most importantly, any risk to the user. 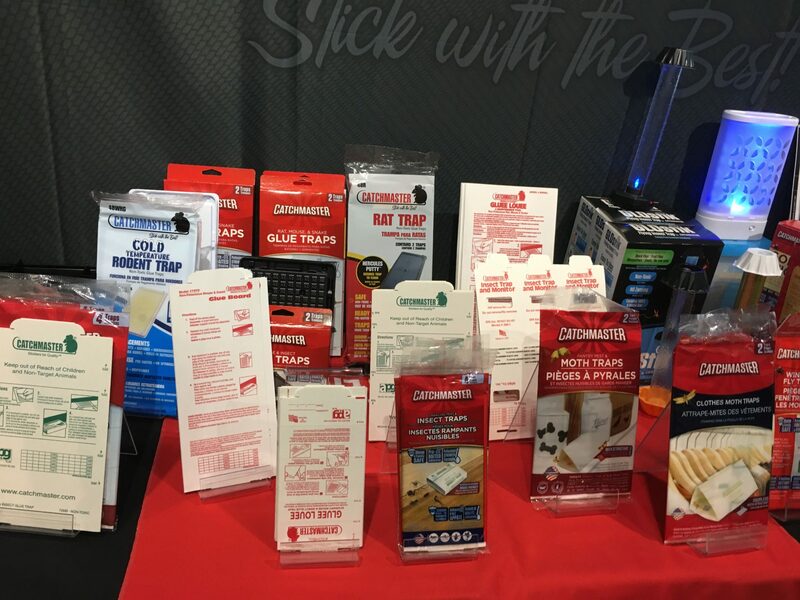 Part of the AP&G company, CatchMaster is a brand introduced in order to focus on the developing adhesives for pest management applications. Being a leading manufacturer of rodent traps, but also fly and insect management, AP&G has developed the CatchMaster brand with a green initiative, as they offer a full range of no-to-low toxicity products. 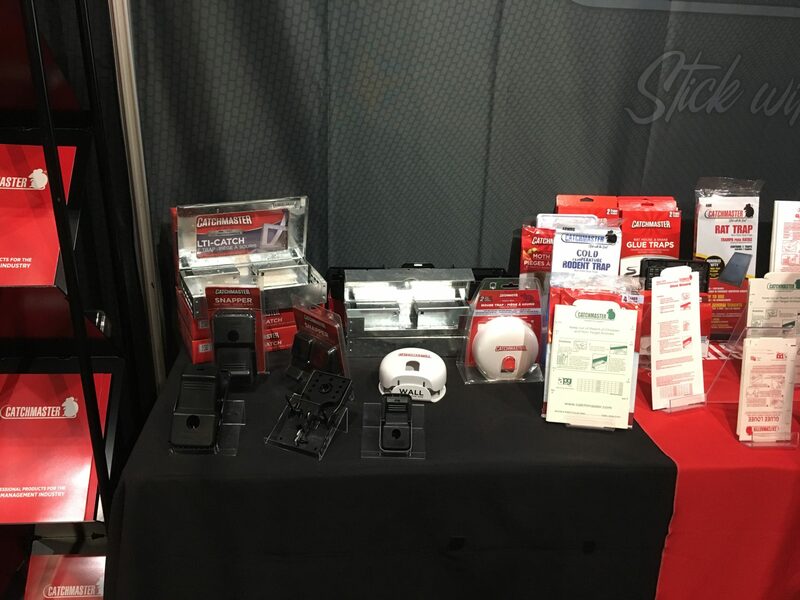 With no poisons, no toxins, and no harsh chemicals the CatchMaster traps can be used in any pest management program. 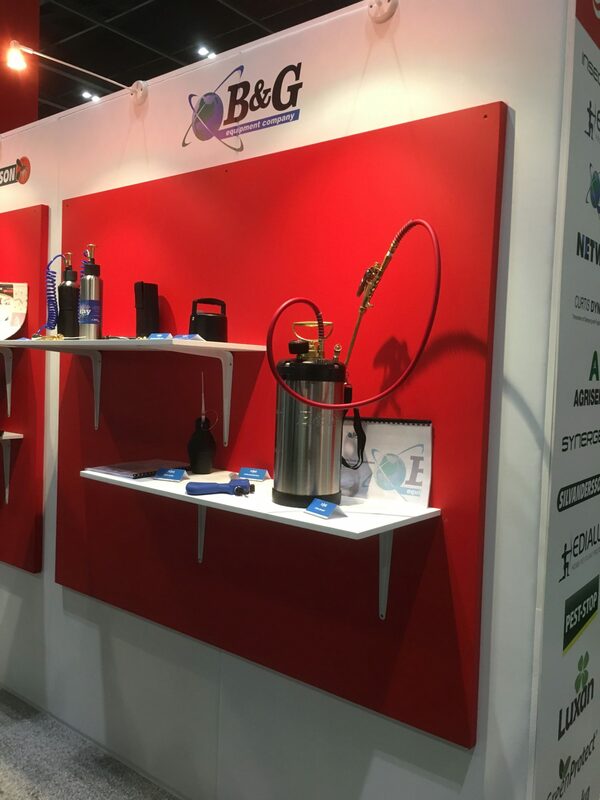 Octavius Hunt excels in their production of smoke pesticides, due to their over 40 years’ experience in the industry. 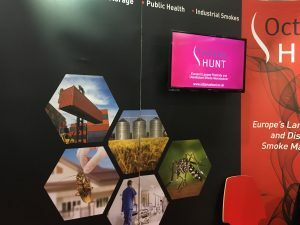 Based in Bristol, UK, they offer their expertise and resources for collaborative projects across the country and overseas, as they present a wide range of products, such as pesticide smokes meant for use in enclosed areas, natural based smoke products for use in sensitive areas, industrial smokes and disinfectants. 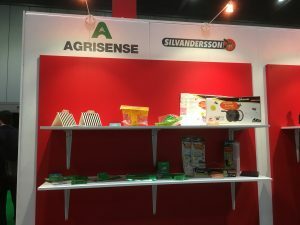 Their products meet the customer demand, as they are continuously developed and improved to reach the highest standard. 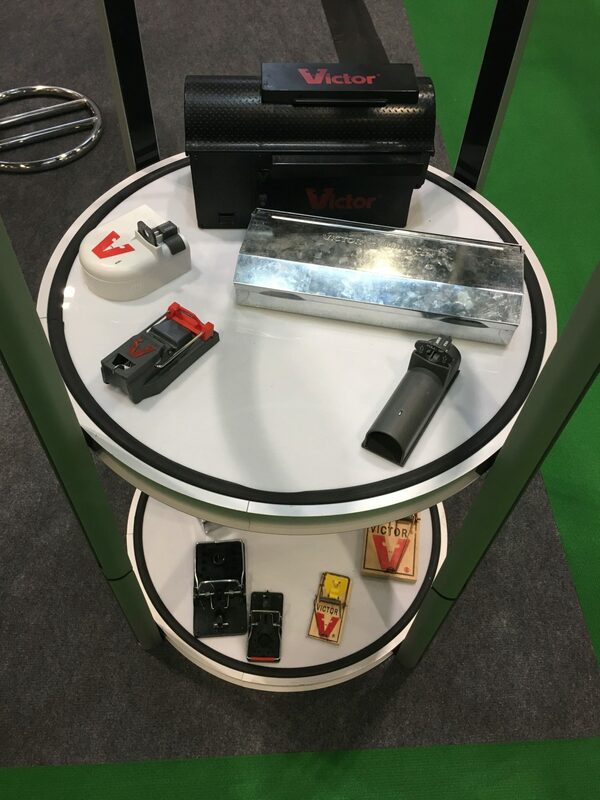 Dealing mostly with rodent control, Victor Woodstream is a trusted brand name since 1898. 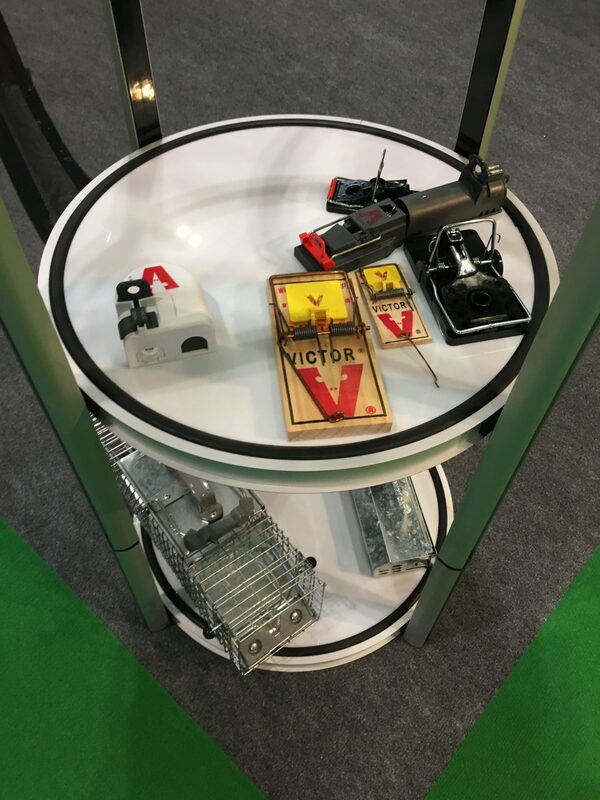 They revolutionised the rodent control market with their spring-based trap, invented over 100 years ago. They continue to develop innovative, quality products, meant to meet all the needs of their consumers, whether it’s with dealing with a rodent infestation, or only trying to prevent one. They pride in their humanely and safely way of eliminating rodent problems, through their wide range of traps or rodenticides.